The restoration of spinal balance guarantees less pain and a better quality of life for patients with back problems. My expertise can help patients to regain strength and secure the comfort needed to pursue normal everyday life activities. I have helped many patients alleviate pain and rediscover joy in their day to day lives. Your feedback and comments are vitally important to us and will help in improving our service and your patient experience. Many patients experience acute or chronic back pain, sciatica, leg pain or neck problems. I would be happy to review your symptoms and offer you my expert advice and guidance. Having had extensive international experience of working with many patients, I have specific diagnostic skills that will make a significant difference to improving your condition. 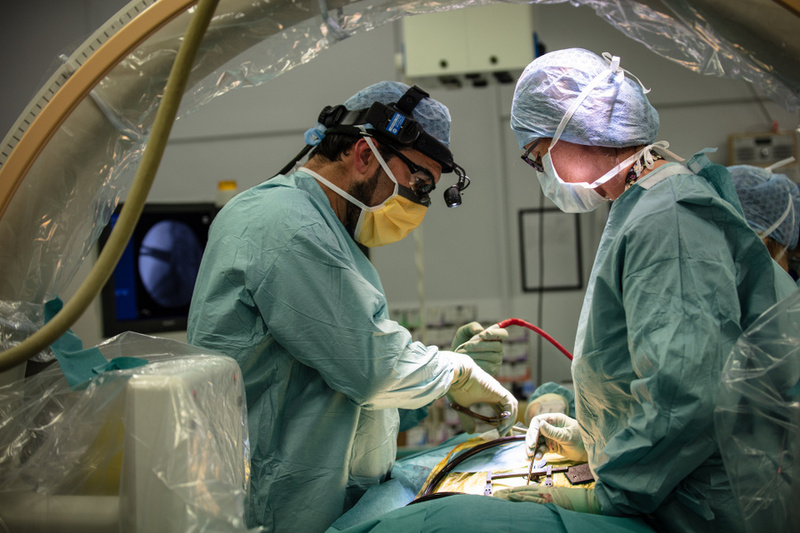 I offer a wide range of approaches from non-operative treatments such as physiotherapy and diagnostic injections to minimal invasive procedures and more complex spinal surgery, including deformity correction. 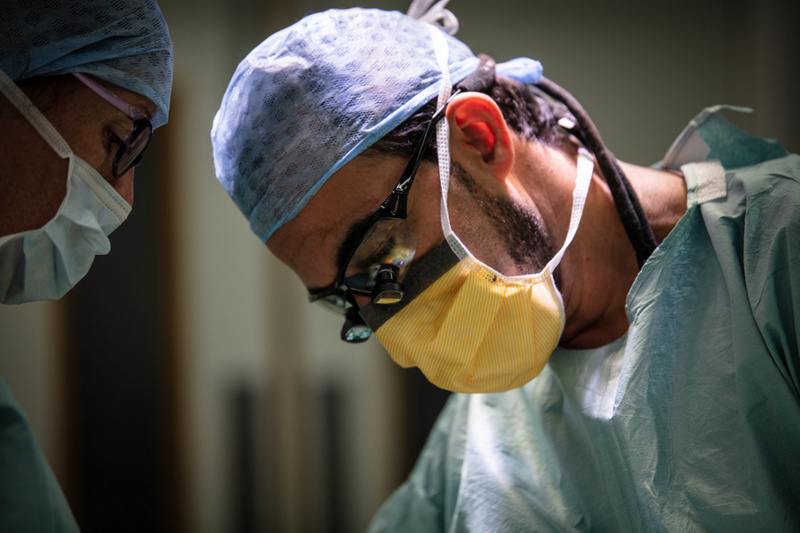 In need of an expert spinal surgeon in Liverpool or Merseyside? Contact me today to arrange a consultation. A much-undervalued diagnostic tool is to give patients the opportunity to talk about their medical history. When and how did your problem start? What type of pain do you experience? For how long did the pain occur and what other treatments have been tried? It is essential that I understand your condition before starting any treatment. Typically, patients will have a lot of questions, particularly if their condition is severe and they are anxious about the implications of surgery. Therefore, I will always explore all of the options to improve your condition before offering the next stage of treatment. Whatever your condition is, I will be able to analyse your symptoms, evaluate the most effective courses of action, propose the possible treatments and consequently improve your quality of life. 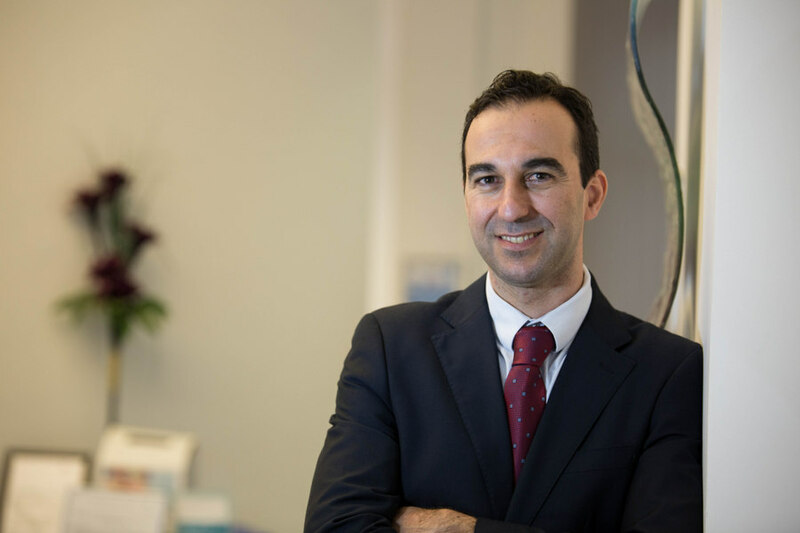 Discuss your symptoms with an expert spinal surgeon in Liverpool and Merseyside; please get in touch as soon as possible and book a consultation. Born on the Greek island of Alonnissos in the Aegean Sea, I completed my medical training in Italy (Universita degli Studi G. d Annunzio) and qualified as Doctor of Medicine and Surgery in 2000. I undertook my initial training in Trauma and Orthopaedic surgery in Athens/Greece (Asclepieion Hospital), followed by four years of fellowship in the United States, where I developed my passion and skills in complex spinal surgery. I am fluent in English, Greek and Italian. Currently, I am a spinal consultant and lead deformity surgeon at the Royal Liverpool University Hospital and hold an Honorary Contract with the University of Utah, USA. I also have a private practice with Spire Liverpool and Murrayfield Hospitals. Need a spinal surgeon in Liverpool or Merseyside? Please contact me for more information about spine symptoms, conditions and possible treatments.